After receiving such wonderful response, we only have about 200 slots left for Full Marathon Category. 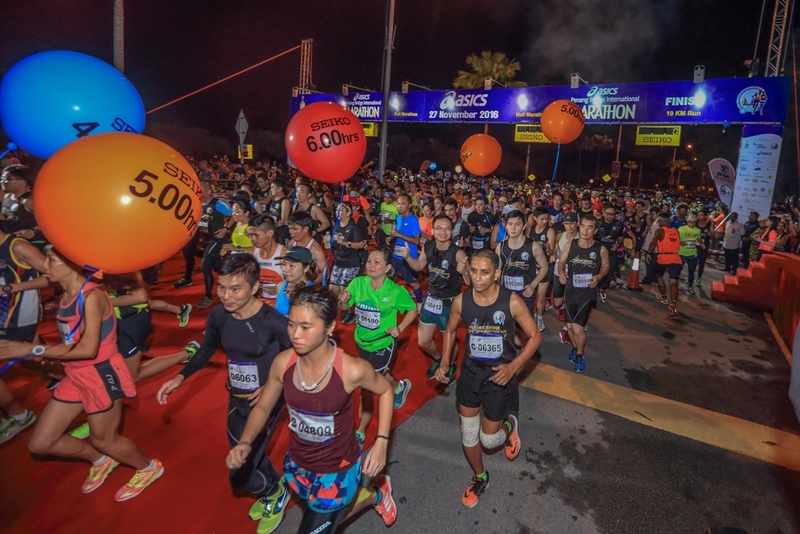 Therefore, the slots are filling up really fast and will be auto-closed once we hit 7,000 runners for Full Marathon Category. Those who are still interested to participate, register with us now at the link below to secure a final slot and join us at the annual Penang Bride International Marathon on 26 November 2017.